NS2 referred as network simulator 2 which is a discrete event simulation framework used to analyze various network communications. We can design large network using NS2. We offer B.Tech projects in NS2 simulation with network based projects for ECE, CSE, and IT students. 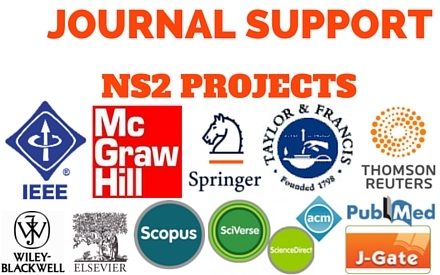 We support and handle final year students to do projects in NS2.We import new modules and libraries to support new technology in network simulated by NS2.Latest IEEE projects are also offered for simulation. We implement a wireless technology called zigbee communication are used to describe a short distance communication for academic projects. We use zigbee in home, hospital and factory. Zigbee communication also plays a vital role in wireless communication and implemented in real world situation various modules and technology are designed using network simulator 2. We use protocol such as unicast and multicast routing protocol for Zigbee communication. We also implement Zigbee with multicast routing protocol in stream application by network simulator2. We support routing protocols in wireless which classified as flat and hierarchical based network topology. Flat routing posses equal function and hierarchical routing perform clustering process. Low energy adaptive clustering hierarchy is a hierarchical based routing which select few nodes as cluster head based on probability. It improves the network efficiency and cluster protocol is created with equal sized. To implement fast forward technique and survey of traffic we use path computation algorithm. This algorithm permit to select path based on QoS requirements. 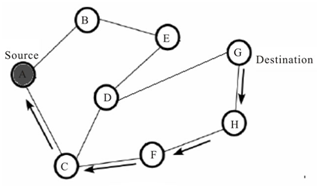 Computation based path identification are enhancing network performance by heuristic method. Performance and network design are implemented by NS2 process. To ensure an adequate utilization of wireless spectrum we introduce cognitive radio network. We apply available spectrum with wireless Technology by cognitive radio network. It composed of wireless channels and convey through wireless channels and spectrum access methods. We use Dynamic spectrum management cognitive radio routing model to be implemented with NS2 simulation tool. Multiple channels are supported by this network. In cognitive radio network we assign channel id using channel assignment. 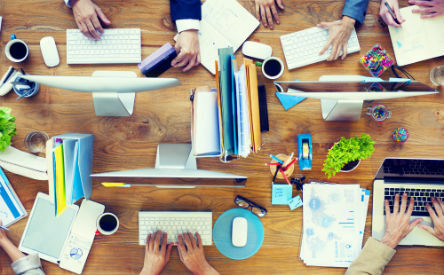 In network system primary and secondary user are differed by primary and secondary user tables. In cognitive radio network routing protocol need channel information which is transferred over network. We developed more than 100+ projects in various network with Ns2 simulation tool to ensure effective result.